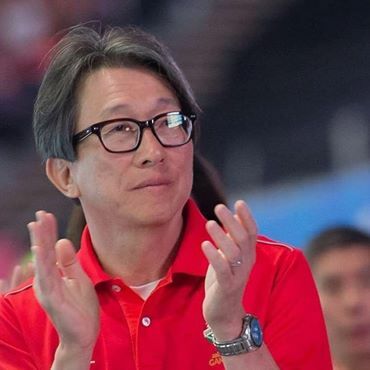 To provide more rights to the employees, about 430,000 professionals, managers and executives (PMEs) will be covered under the Employment Act when it is amended to remove the SGD4,500 salary cap, said Manpower Minister of Singapore Lim Swee Say in Parliament today while replying to the Committee of Supply (COS) debate of his ministry. Amendment in the Employment Act (EA) and removal of the salary cap will be made in the Singapore’s main labour law when it will be introduced in Parliament later this year for implementation by April 2019. The PMEs will be able to enjoy core employee benefits under the Act which include redress for wrongful dismissal, public holiday and sick leave entitlements, timely payment of salary and allowable deductions. Currently, only Singaporeans earning under SGD4,500 come under the Act’s core provisions. “Our workforce is changing fast, we now have more PMETs (professionals, managers, executives and technicians), and fewer rank-and-files. This trend will continue… With PMETs making up 56 per cent of the local workforce now, going up to 65 per cent by around 2030, it is timely to make a more fundamental change to the coverage of EA,” said Lim. These changes have been proposed after a month-long public consultation which was launched in January, 2018. One of the changes made in the Act is also about easier solving about the dispute between employees and employers. The Employment Claims Tribunal will start hearing claims related to wrongful dismissal, which was previously heard by the Minister for Manpower. This will be on top of salary-related disputes that are currently heard by the tribunal if unresolved by mediation by the Tripartite Alliance for Dispute Management.